Here are simple strategies for maintaining your bone health. Learn how to prevent bone loss that can result to osteoporosis. Find out the role of calcium in bones. Your bones are constantly being rebuilt. Almost all bone growth takes place during childhood and teenage years. From mid thirties, bone loss is more than bone growth. The actions that you take and the foods you eat affect the quality of your bones. One of the major risks to bone health is poor minerals supply. This risk is greater in the present society than it was for our distant ancestors. This is due to the change in environment and lifestyle factors. Cultivated plant foods like grains have far less calcium than do other vegetable food sources. In addition, dietary calcium intake was probably twice as great in pre-agricultural times as it is today. Today we get less exercise and far less sunshine exposure than did our ancestors. There is very little vitamin D in the un-supplemented diet of most people. Calcium is an important mineral that is needed for bone and teeth health. 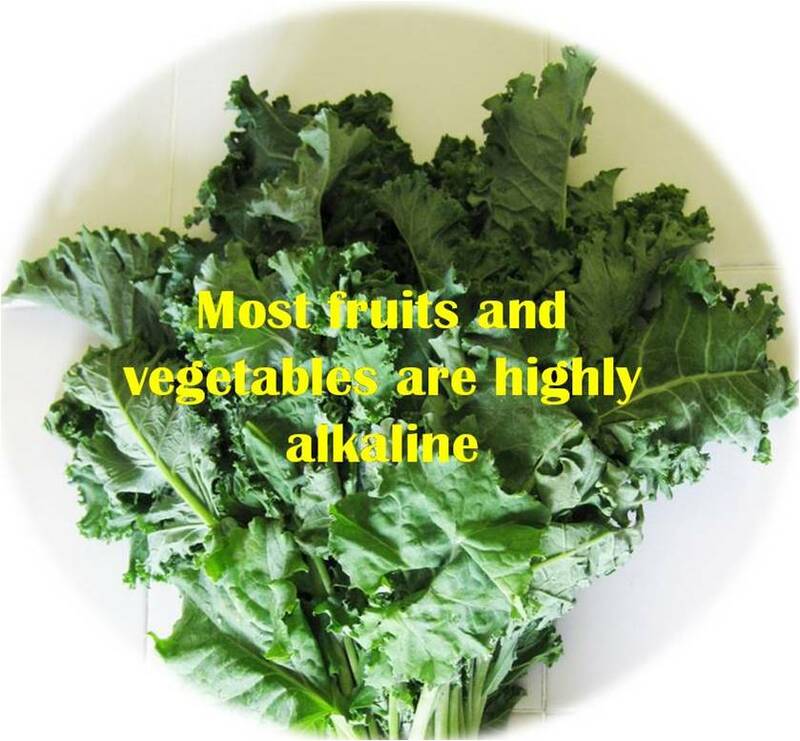 Calcium is also necessary for proper functions of the nerves, heart and muscles. Several studies have shown that calcium supplementation alone or with vitamin D reduces the risk of osteoporotic fracture in elderly men and women. Increasing calcium intakes through consuming dairy foods or supplements eventually reduces bone resorption as fast as within two hours of intake. Children and adolescents are a particularly important target for interventions to increase bone mass. Research records that randomized controlled trails of calcium or diary supplementation in children for periods of up to 3 years found a greater bone mass accrual, possibly due to a reduction in the rate of bone remodeling. Calcium supplementation and adequate protein intake has important therapeutic value in osteoporosis and combined supplements of calcium and vitamin D are often recommended to patients with osteoporosis. Most calcium supplementation studies which have shown a skeletal effect have used intakes of at least 1000mg per day. Maintenance of body weight is crucial, since moderate weight loss and low body weight are associated with loss of bone mass and risk of fracture. However, excessive calcium intake can result in hypercalcaemia, renal insufficiency or renal stones, and impaired absorption of other nutrients such as iron, phosphorus and zinc. It has also been proven that calcium supplementation appears to have less influence on bone loss in the years immediately after the menopause, probably due to the overriding importance of oestrogen deficiency during this time.